Experience the awesome power of The X-Men's epic, final battle. Join well-known mutant heroes and villains, and meet a cadre of all-new warriors - including Angel, Beast, Juggernaut and Colossus - in this thrilling, explosive adventure! After a controversial "cure" is discovered, mutants can choose to retain their superhuman abilities or give up their unique gifts and become "normal." When peaceful mutant leader Charles Xavier (Patrick Stewart) clashes with his militant counterpart, Magneto (Ian McKellen), the battle lines are drawn for the war to end all wars. 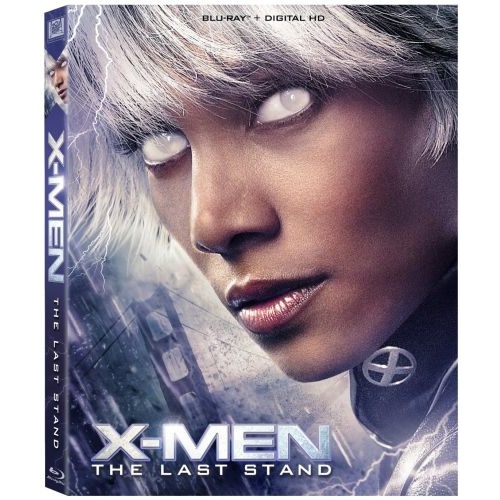 Bursting with nonstop action, spectacular special effects and exclusive extras, X-MEN THE LAST STAND is a force of nature that "will blow you away!"